The things about Transylvania which make people come back and want to talk about the area are in its history. 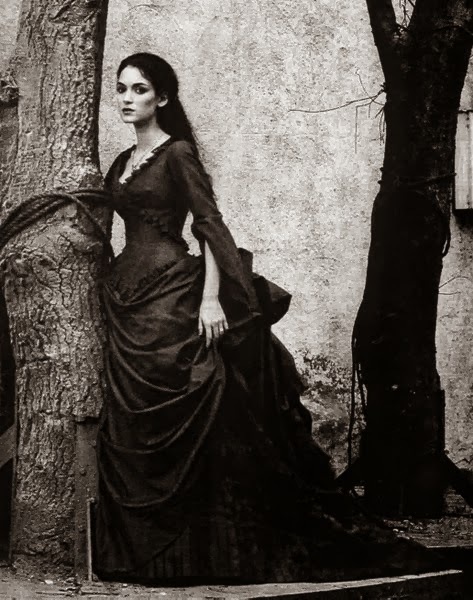 Most people forget about the reasons that make Transylvania so intriguing to others outside of the community who know the area. It great to be proud of this land and its history, and it is also important to know what is a part of Transylvania and what isn't. 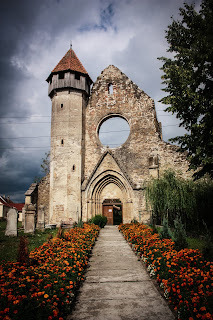 Each city and town has a unique history and most tourists with an interest in Transylvania go there to see the castles or the citadels first and then learn about how each city was founded and built by a particular group of people. Admittedly, some people are there to see one castle or learn about the fictional character who made a place famous. 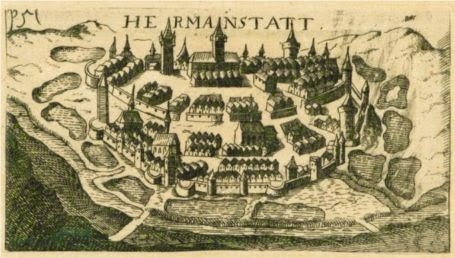 Transylvania has hundreds of town and cities, and some of the larger cities which people say are a part of Transylvania are actually not. 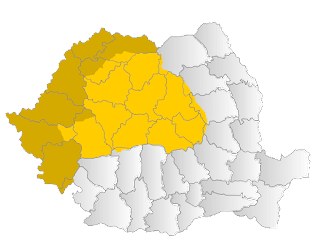 For example, the city of Timișoara is a part of the Banat region, which some people say is a part of Transylvania. 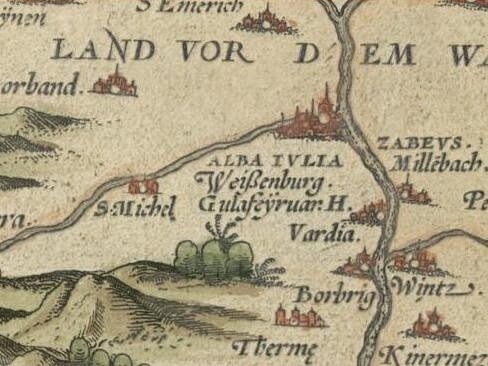 Some people say that the Banat is a part of Transylvania, and they are right — to the extent that it was a part of the Transylvania when it was a part of the Dacian Empire, but they are also wrong because it is a distinct area of its own, and even the map Tabula Hungariae showed this clearly (this map was drawn in about the 1520s). In 1918 it was known as the Banat Republic before it became a part of both Serbia and Romania. It is a point of pride for many who live in Romania to learn and write about the history of the area. If you are looking for a famous city in the borders of Transylvania proper- Alba Iluia is a city to see and to see what it meant to the Romanians for many centuries. It is the center of the Romanian culture. The centre of culture for the Saxon population is Sibiu, which is known as Hermannstadt by the German population of Transylvania.) This city was where King Ferdinand and Queen Marie of Romanian were crowned as King and Queen of Greater Romania in 1922- nearly 8 years after they became the rulers of Romania in 1914. As Transylvania was not a part of Romania when they ascended the throne in 1914, they could not have been crowned there (Transylvania was still a part of the Kingdom of Hungary and the Austrian Empire)- but they waited for their coronation until after the end of the First World War. After the meeting of the people of Transylvania in 1918 in Alba Iluia and the Paris Peace conferences of 1919, the city, along with Tranyslvania became a part of Romania. Alba Iluia then is a part of what makes Transylvania great, it is a city Romanians are rightly proud of. There are many writers out there who can share much of the great history of Transylvania and will continue to do so, since they are proud of being a part of Transylvania.